If you were not picked to join the pretty successful closed beta that occurred earlier this month, Ghost Recon Wildlands Open Beta is now available for preload at Steam, PlayStation Store, and Xbox Store starting yesterday. The Open Beta will run from February 23 to February 27. The open beta includes everything from the closed beta. Also, there will be two regions of Bolivia playable in the open beta; Itacua, the region from the closed beta, and Montuyoc, the new region in this upcoming open beta. Just so you know, the dev team mentioned that Ghost Recon Wildlands has one of the biggest maps from the history of Ubisoft so far. Flying over the Bolivia of Ghost Recon Wildlands in a helicopter is a great way to get a sense for just how vast it is. Its scenery stretches to the horizon, with little villages appearing even tinier against the backdrop of huge mountain ranges and broad swaths of desert.. If you have a slow internet, it is almost mandatory to download it now as it has a huge download size of 24GB. 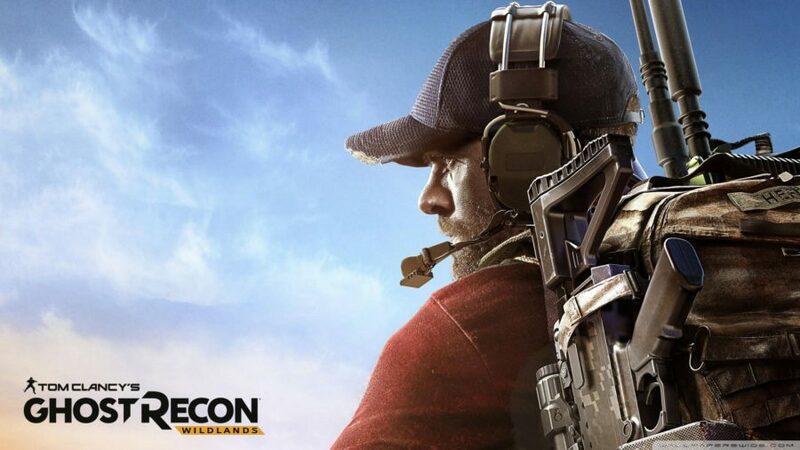 Additionally, for those who participated in closed beta or open beta, they will be receiving a free extra called Unidad Conspiracy, which consists of three missions, if they buy Ghost Recon Wildlands before March 31. It gives you a task to spark a war between the Unidad, a corrupt militia group, and the Santa Blanca cartel. Here are some thoughts by Chris from PC Gamer regarding the closed beta. Wildlands feels like a combination of the somewhat senseless destruction of Just Cause and the outpost assaults of Far Cry 3 and 4, and that’s all fine with me. Ghost Recon Wildlands will be released worldwide on March 7, 2017.